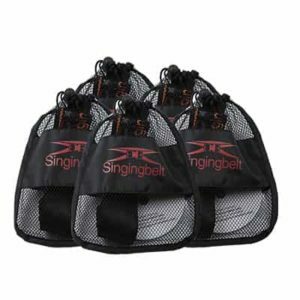 A 55min. 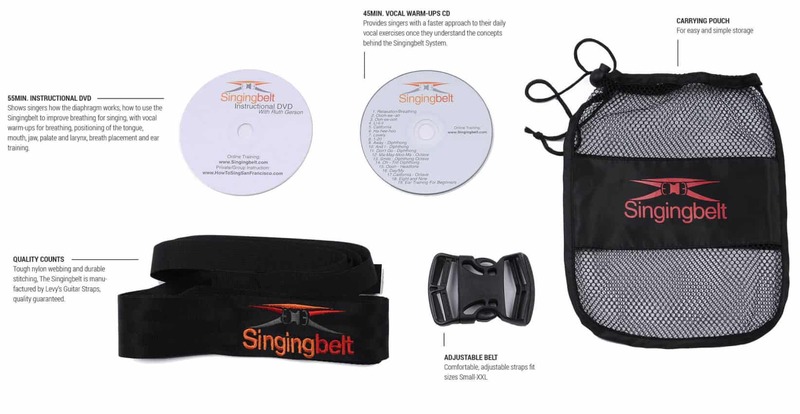 Instructional DVD and Online Video Shows singers how the diaphragm works, how to use the Singingbelt to improve breathing for singing, with vocal warm-ups for breathing, positioning of the tongue, mouth, jaw, palate and larynx, breath placement and ear training. A 45min. 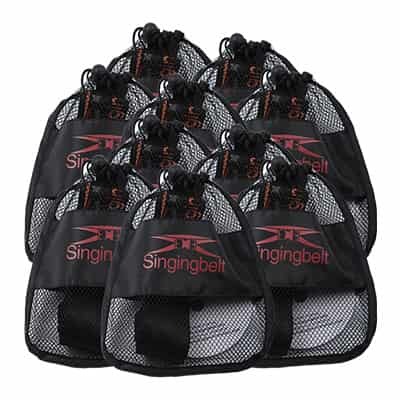 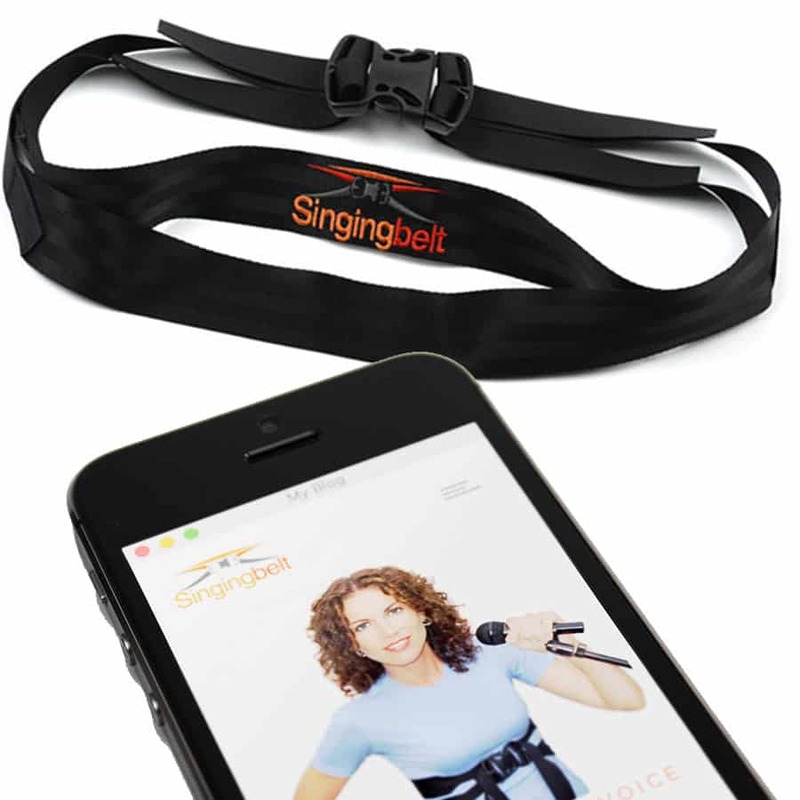 Vocal Warm-ups CD and access to Digital Download Provides singers with a faster approach to their daily vocal exercises once they understand the concepts behind the Singingbelt System.